Please take a moment to learn more about us and contact us with any questions you have. 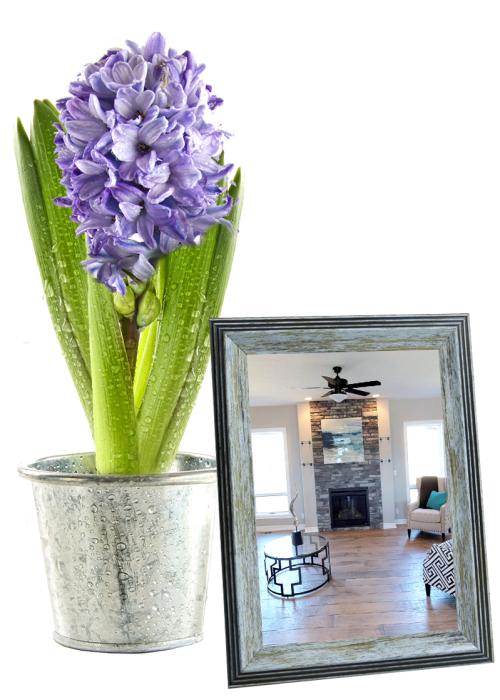 There is only so much time in a day and working with multiple buyers and touring multiple homes can take precious hours away. Why not allow them to tour prospective homes in the comfort of their own home? This will help insure they are “buyer ready” before they schedule an in person visit, saving you time while still serving your clients. Agents that include immersive 3D tours in their listing presentations have seen an increase in their overall conversion rate. Win more listings and close faster to increase your profits. We make the process affordable and easy on you so please contact us to schedule your virtual tour today. Help your clients experience your unique floorplan with more than photos, all while decreasing your overall marketing costs. Clients who are looking to build a new home want to make sure they will end up with a house they love. Show off your models that leave the lasting impression you were hoping for. 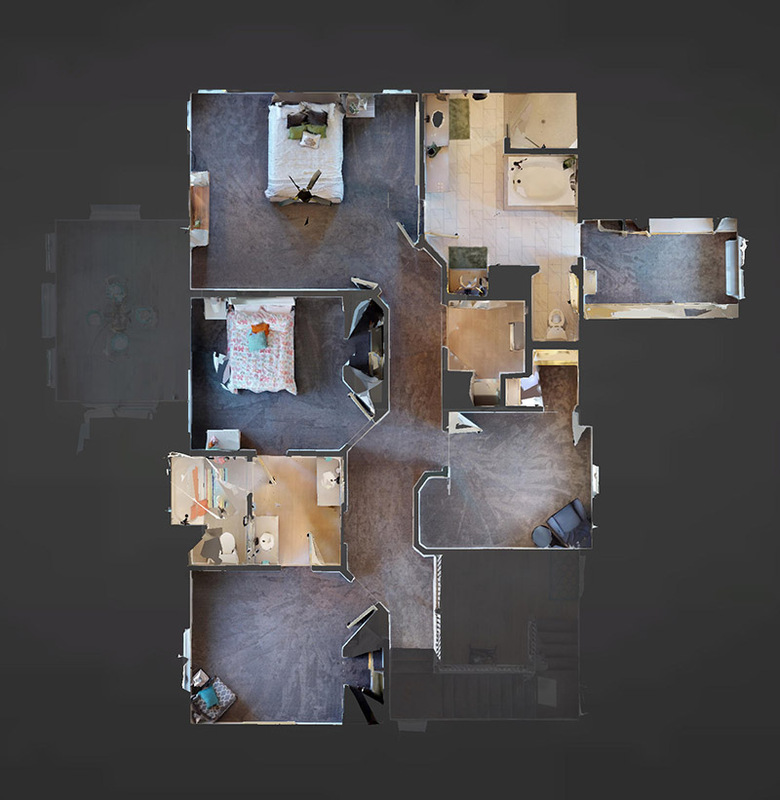 Every inch of your homes can be explored with our immersive 3d tour. Clients can take the tour at their own speed with an open house that is available 24/7. Virtual tours can be extremely helpful when showing variations of the same model. Let your customers experience their new home before construction begins. "We contacted OmahaPano to create a custom panoramic tour to highlight the unique features of our saloon. The OmahaPano team worked quickly and responded to our inquiries in a timely manner. We love the final product and have received a great response from our customers. Thanks for all the great work!"